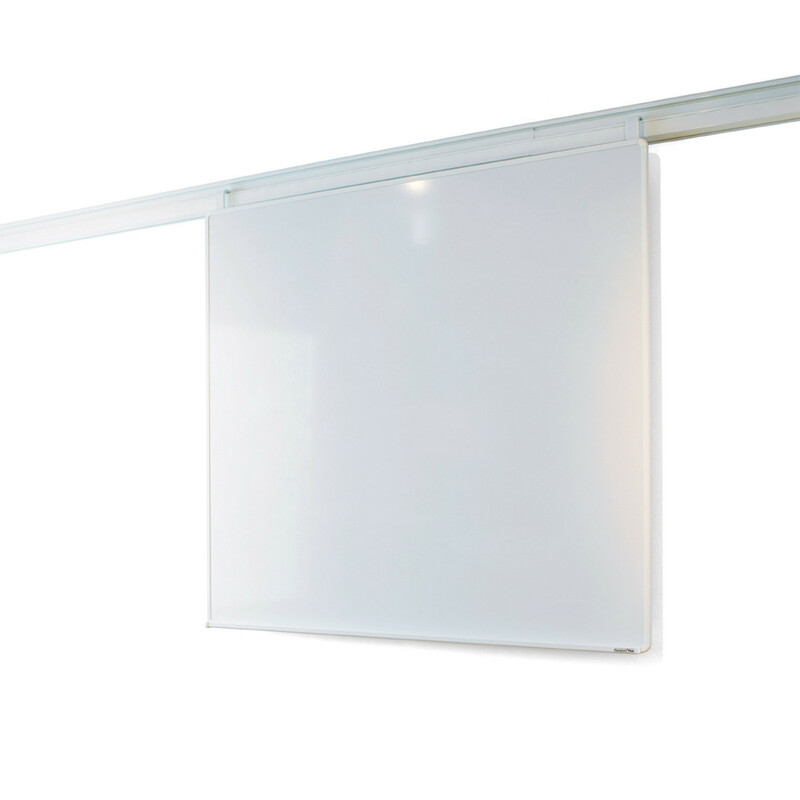 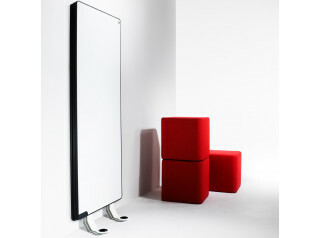 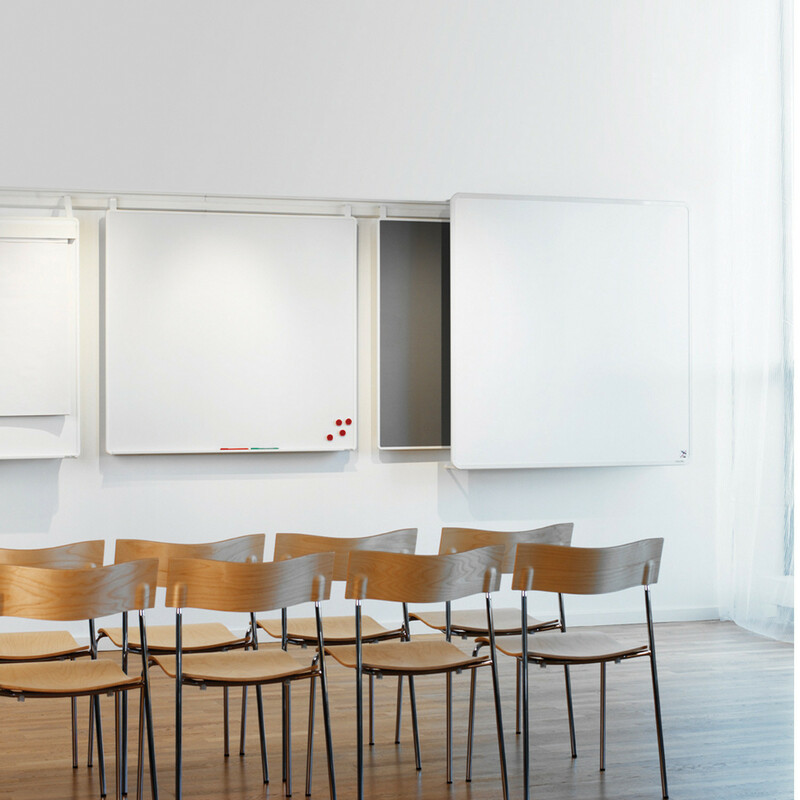 The Plentybord System has an unique function of suspension for flipchart papers, posters and whiteboards. 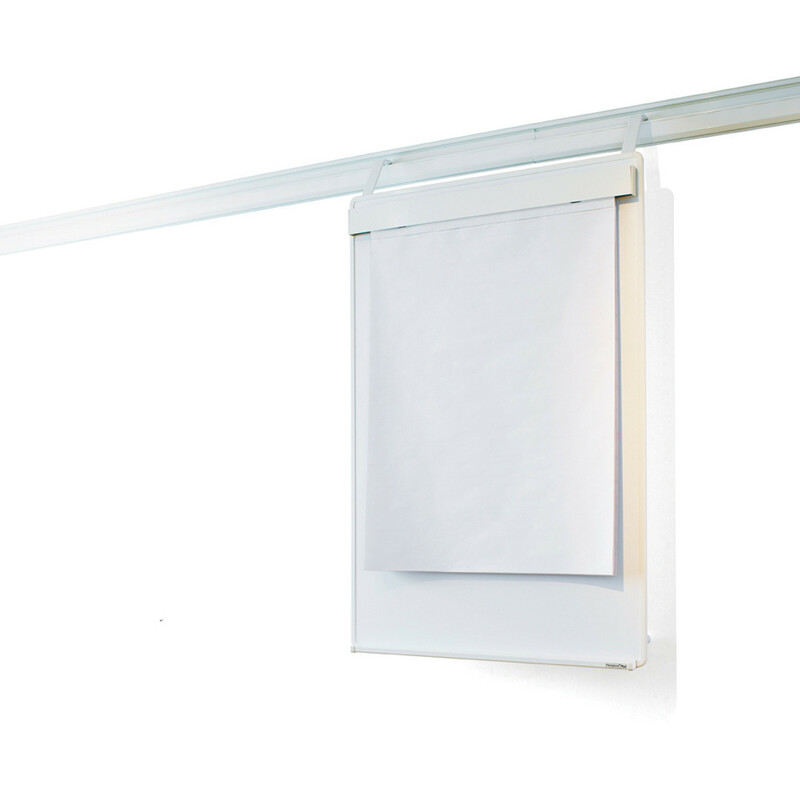 It is an easy system to work with as all of the accessories suspended on the rail can be easily slide in a lateral direction. 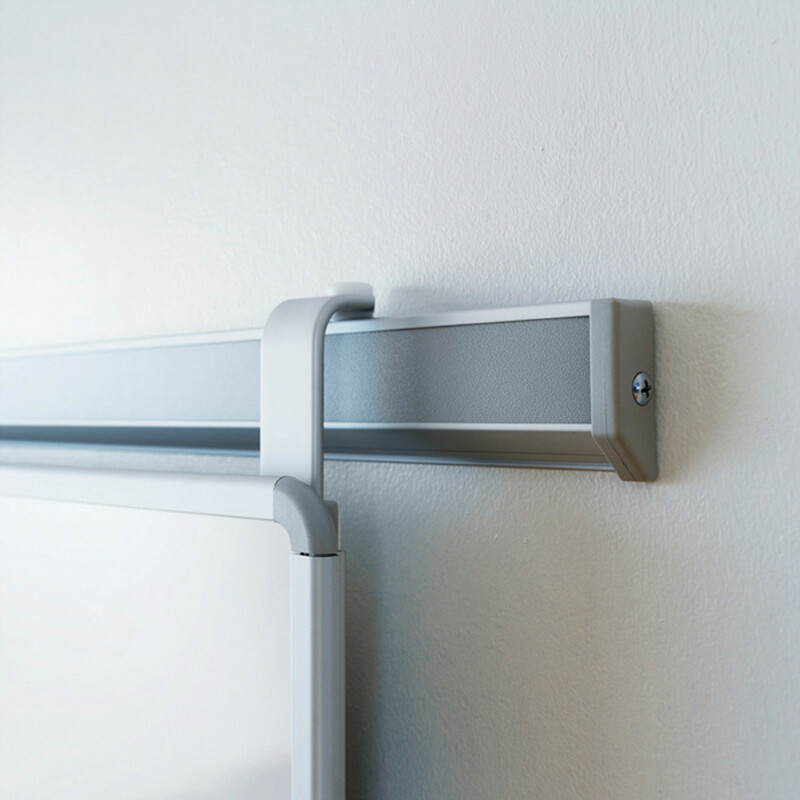 Available in white or silver anodized finish, with well designed plastic endstoppers for rails and penshelves, the Plentybord System is available with one or two sliding tracks. 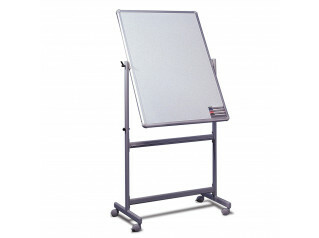 Flipcharts and whiteboards specifically designed for the Plentybord can be acquired as well at an additional cost. 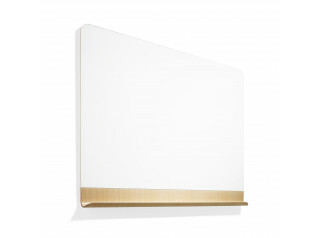 You are requesting a price for the "Plentybord System"
To create a new project and add "Plentybord System" to it please click the button below. 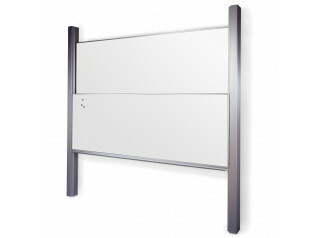 To add "Plentybord System" to an existing project please select below.